Interview with Evangelina Abundis, owner of El Globo Restaurant and Guillermo Cisneros, executive director the West Michigan Hispanic Chamber of Commerce. Evangelina Abundis and her husband Oswaldo Cordova have owned El Globo Restaurant for the last 14 years. They started the business in 2004 when they both lost their factory jobs. At the time, neither of them had any experience running a business—so they started small – out of a store front at the 28thSt. Mega Mall in Grand Rapids. Two years ago, the family moved their restaurant to the corner of Burton Street and Division Avenue to have a more flexible schedule. Abundis explains that it felt like starting all over again. 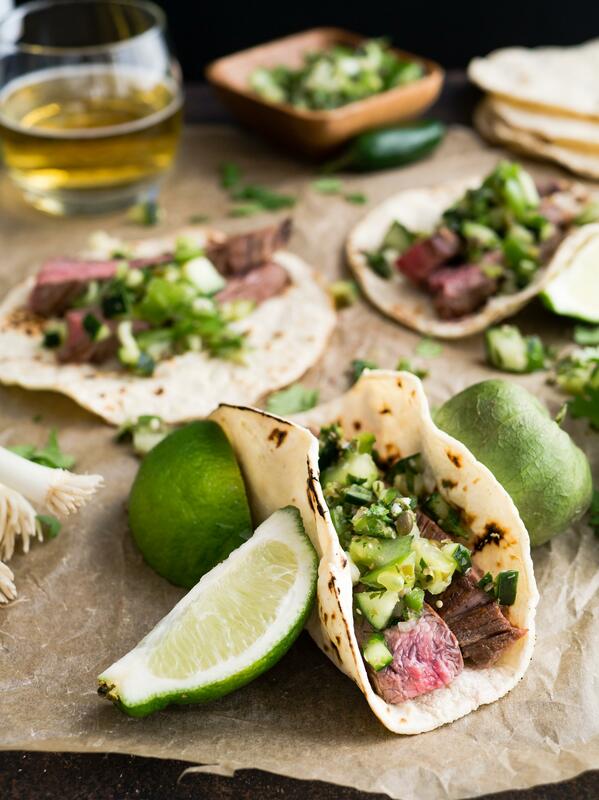 “One of the things we have noticed among Hispanic owned business is lack of access or a difficulty in accessing economic capital,” shares Guillermo Cisneros, executive director of the West Michigan Hispanic chamber of Commerce. This was the case for El Globo Restaurante, the family used their own money and took loans from other friends to start up the restaurant. Abundis explains she wants to grow the revenue of the restaurant by at least 20% in the next year and part of their strategy has been to sign up for Transformando West Michigan, a program of the West Michigan Hispanic Chamber of Commerce. 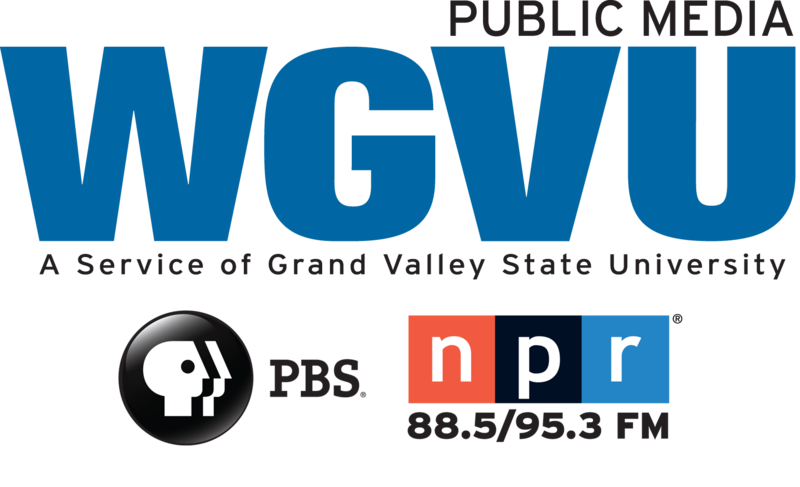 I am Michelle Jokisch Polo, and this is Mutually inclusive for WGVU News. 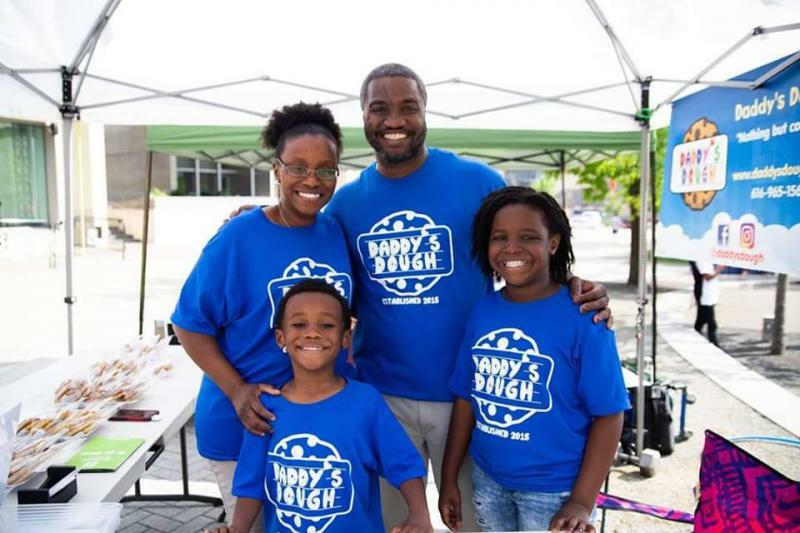 With a bachelor degree in business, MarcQus Wright is no stranger to the kind of experience, stamina, passion and drive it takes to start up a business – but he knew that for Daddy’s Dough to make it he would need more than just real ingredients and stellar baking skills. Daddy’s Dough has been around for three years specializing in homemade cookies. Wright shares that making it in Grand Rapids as a Black owned business is about who you know.